Welcome to our newsletter archives. We feel that knowledge is the very first step to living a healthy lifestyle. 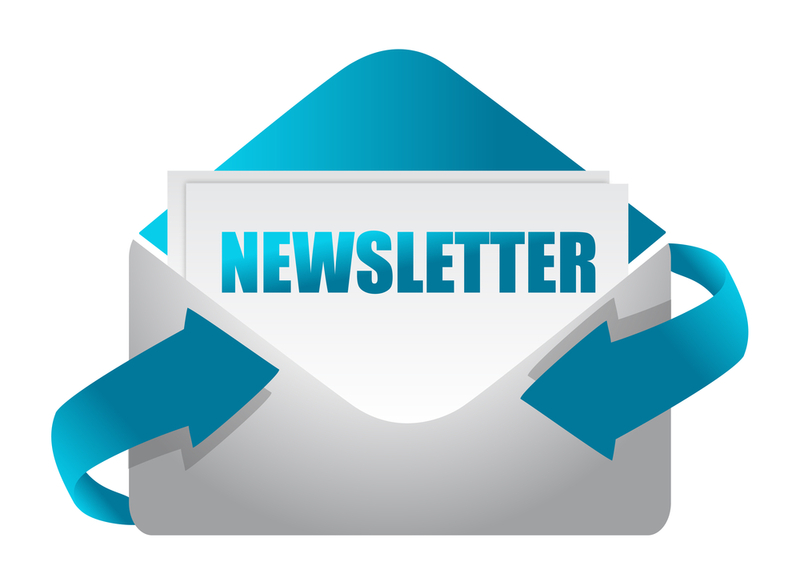 We hope you enjoy our newsletters and why not tell a friend about CWG?